Feel like your favorite Disney princess with this fun Play-Doh set! You can sit in front of the vanity playset and mirror and use the tools to make Play-Doh jewels you can actually wear! The tiara, amulet, necklace, bracelet and ring can all be decorated with the gems you create. Then when you want a new look, you can mash up your gems and start over! Use your imagination and the Amulet and Jewels playset to make yourself into a princess fit for a ball! 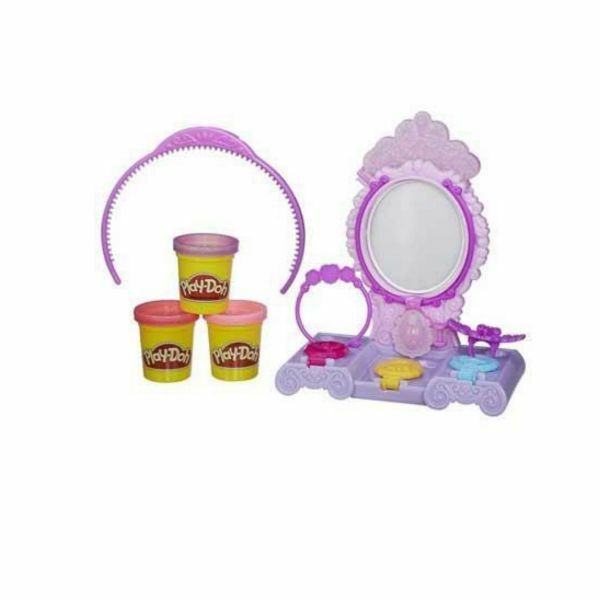 Includes base, mirror, tiara, amulet, necklace, bracelet, ring and 3 cans of Play-Doh modeling compound. 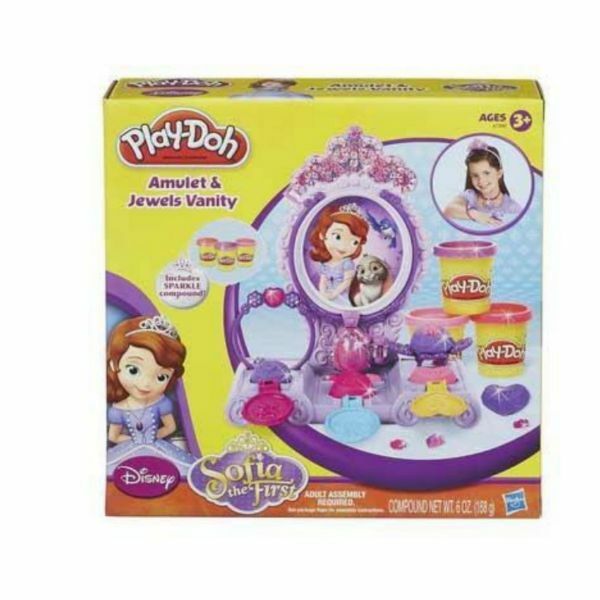 • Amulet and Jewels Vanity playset lets you feel like Sofia the First. 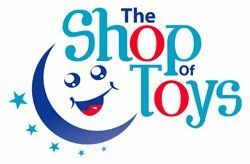 • You can create sparkly Play-Doh gems and your own jewelry. • Vanity has a real mirror for you. • Make Play-Doh gems and add them to the tiara, ring and bracelet. • Includes Amulet of Avalor.